Someone must really love this. Driven in the rain and it’s absolutely beautiful. 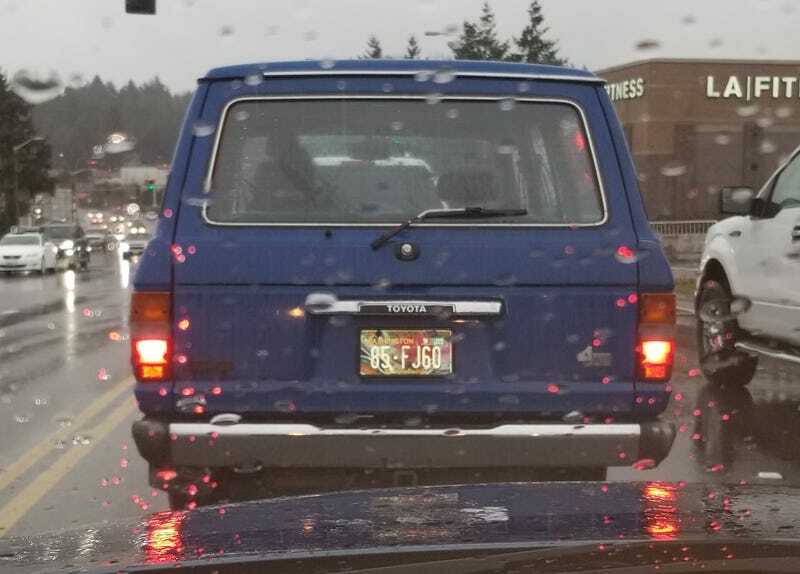 Washington Oppos - I don’t recognize that plate style. You?